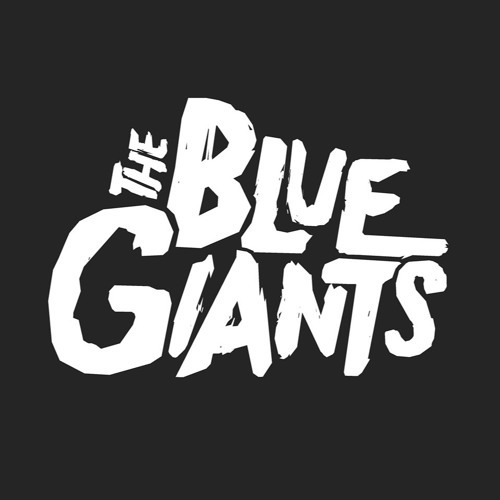 The Blue Giants is a four-piece Rock n' Roll band from Vicenza, Italy formed in 2015. The group consists of guitarist Stefano Cunico, singer Tommaso Thibault, Marco Burrometo on bass, and drummer Luca Artuso. It all started in November 2015, during a rainy Saturday afternoon when the group got together in a basement, trying to brainstorm some ideas and have some fun. After a year of experiments, pre-productions and arrangements, they found themselves with a handful of crazy songs. They immediately played these abroad during an exciting tour around England, performing on the stages of London, Manchester, Brighton and others. "Peace Arrogance Rock N' Roll" is the title of their EP released in October 2016 in collaboration with Sorry Mom! Management. After taking their music across Europe, they recorded their first album which represents their sound evolution. The collaboration with the producer Maurizio "Icio" Baggio was instrumental and it gave the band a fresh and innovative style trying out different sounds, always in touch with the style of typical Rock music which was big from the 60's to the 90's. "Flamingo Business" is the result of many days spent recording in studio, coming up with new ideas, debating, writing and re-writing songs in order to reach the perfect sound, the right interpretation, the right groove. The album includes the new singles "She Is Fire" and "Legs". Flamingo Business was released in March 2018 and is now available in all digital stores and in limited edition CDs.